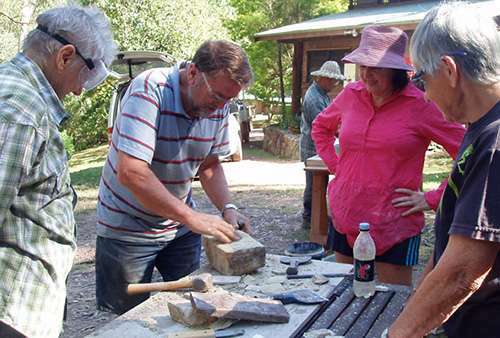 Discover a more sustainable way of life with our range of Permaculture Courses and events for all ages. Stay as a guest or student. 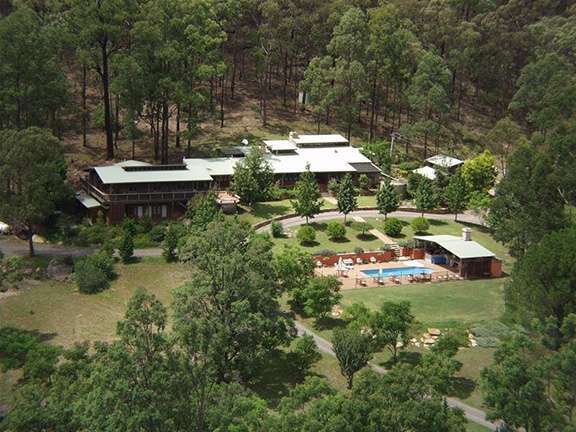 Enjoy a country getaway in exchange for work. Woofers, HelpX and Workaways welcome! 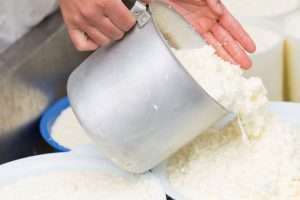 Shop our range of Sustainable produce and wares. 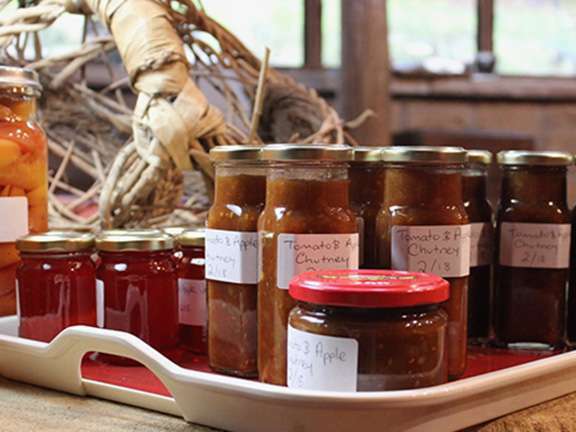 We stock books, DVD, handmade gifts, chutneys, jams and more! 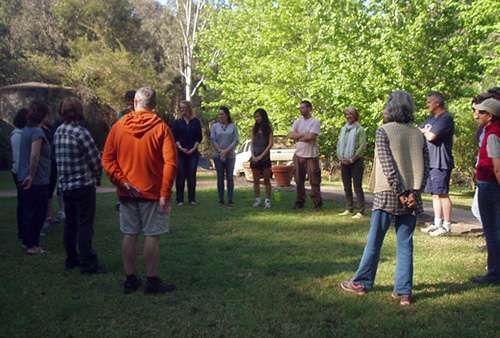 Permaculture Sydney Institute engages only experienced, professional and accredited educators and specialists in their field and is committed to high standards of training and outcomes. This workshop will help you to transform fruit into delicious wines and ciders. 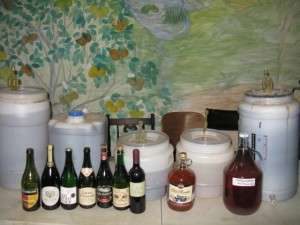 It will enable you to become a traditional home brewer; save money reduce waste and food miles; become more self-reliant and energy efficient; and have an impressive display of wines and ciders at your fingertips to be proud of or even perhaps to sell for income. 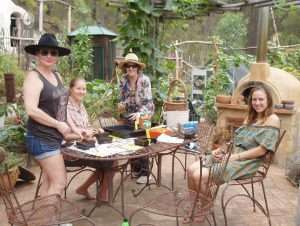 Learn about the basic concepts of Permaculture and how to design, construct and manage a Permaculture home garden that is productive, ‘eco-friendly’, organic, healthy and low maintenance. Learn at a time, pace and location that suits you. 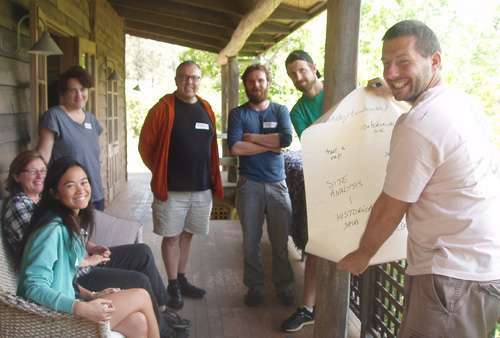 The very best teachers come together to provide the ultimate Permaculture course experience. 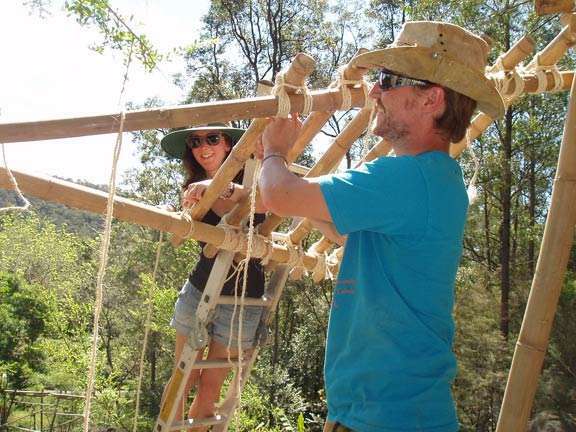 Covering the Permaculture Designers Manual it brings together science and the arts and many practical design principles and techniques for living a totally sustainable lifestyle. 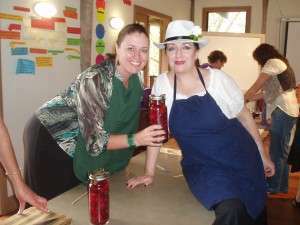 Exciting and inspiring workshops that cover all areas of Sustainable Living. 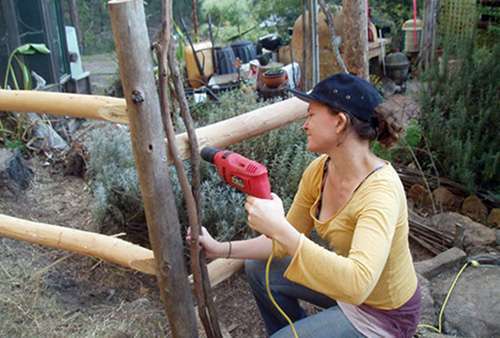 From Earthworks, to Preserving Your Harvest, Heritage Fruit Trees and Food Forests. There is something for everybody! 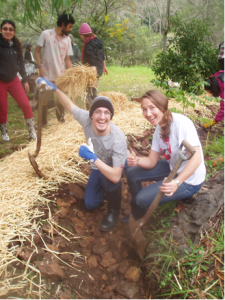 Learn skills to become more sustainable in an urban environment. 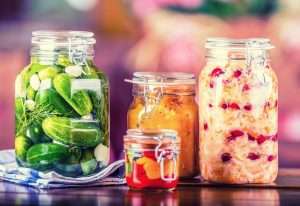 From vertical gardening to cheese making, from street planting to creating an edible oasis on your balcony… we have courses to suit every situation, whether you be on a quarter acre block or in an apartment.